My memory of leaving Everest Base Camp in 2010 was subdued. I remember taking a final glance at the North Face and wondering whether I would be back to give it another shot. It remained unfinished business. 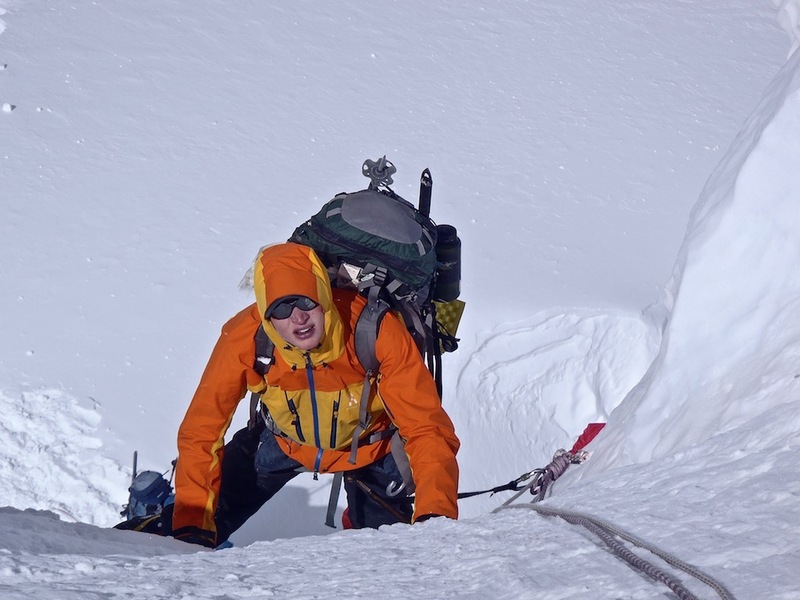 After my successful expeditions to Antarctica and Indonesia, I made quite a few alterations from my 2010 preparations and I was focused and confident in reaching the summit this time around. I ticked all the acclimatisation boxes I needed to, I felt healthy and strong the whole time and genuinely believed it was going to be a success. Up to the North Col at 7,000m, up to Camp Two at 7,800m and then back to High Camp at 8,300m. I was due to leave at 9 p.m. but Dorje wasn’t ready so I headed off into the dark, alone. That was a moment that will stick with me – psychologists would call it holistic episodic recollection – ones that are seared vividly into your memory. We all have them somewhere. Breaking trail in fresh snow on Summit Day of a Mount Everest climb without a headtorch in front of me. It was exciting and those little moments are what makes expeditions special. I passed the point I turned around in 2010 and I knew I was in good shape. Then the sun rose and this beautiful orange mirage lit up the Himalayas. I was already higher than any mountain in the world but there was just 100m to go. A few false summits later and it came into view and tears came to my eyes. Dorje embraced me as I clambered onto the Top of the World. He promised me after 2010 that he would get me to the top and he followed through with that, a truly great man. The extraordinary views, the people, the heightened emotions – I wish I could bottle it all up and revisit that moment again. 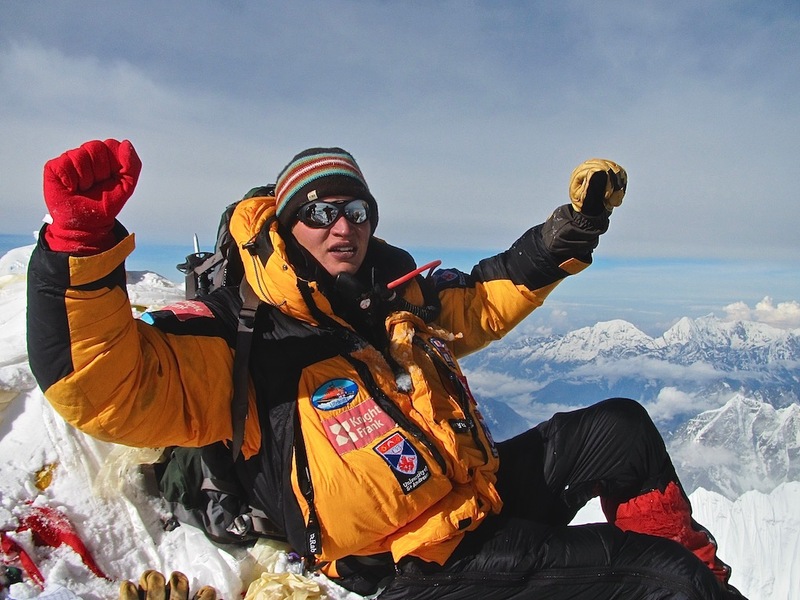 I feel immensely fortunate to have been able to stand on the summit of Everest. 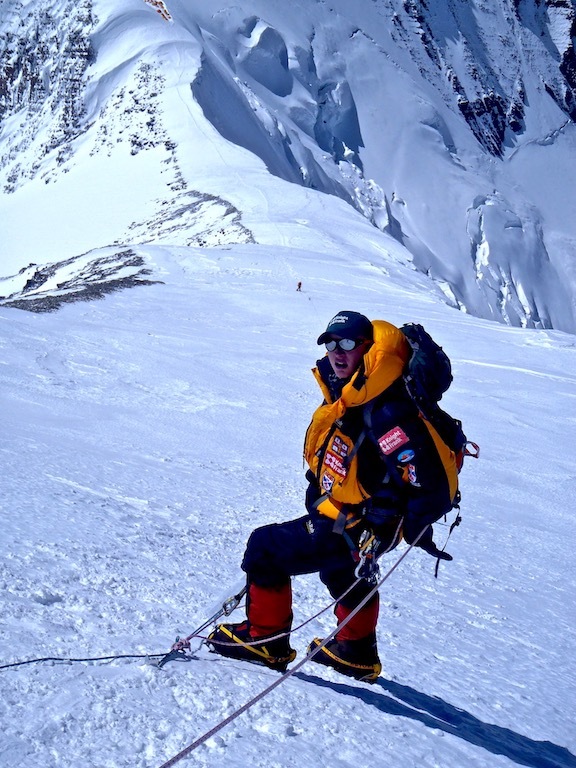 I reached the top on 26 May 2011 and became the Youngest Briton to climb the Seven Summits, as well as the first St Andrews student and first in aid of the RNLI, all of which give me enormous amounts of pride. 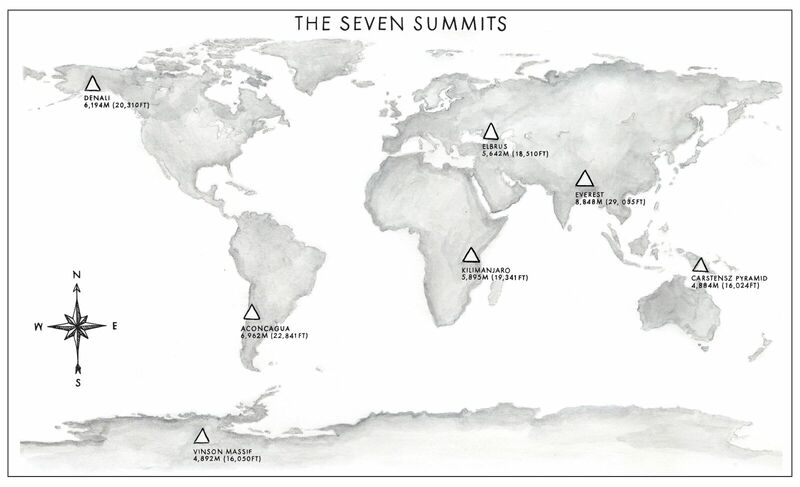 Fate is a funny word but in many ways, I find it apt regarding how my Seven Summits project reached its climax. I could, and perhaps should, have made the top in 2010 but that’s not how it transpired. Instead, I got the chance to experience failure, the chance to understand the impact of not achieving my goal, and having to re-adjust to achieve what I wanted. I saw what Summit Fever can do to people as their thirst for glory, combined with the altitude, can have devastating effects for those around them. 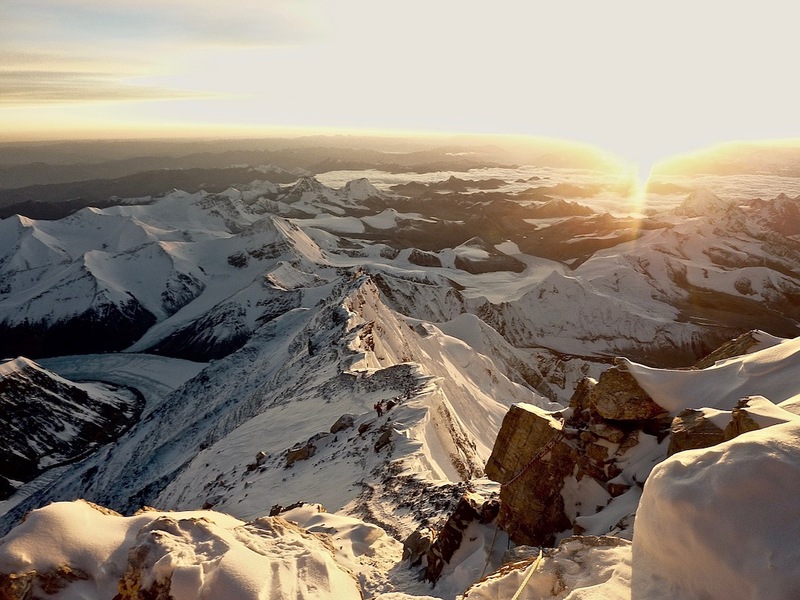 I am glad I made the decision I did in 2010, it enabled me to have another crack in 2011 and round off my Seven Summits where it was meant to end.